Ski Butlers Breckenridge delivers ski and snowboard rentals to all of Summit County Colorado, including Breckenridge, Keystone, Copper, Frisco, Silverthorne and Dillon. Need ski rentals in Breckenridge? Look no further. 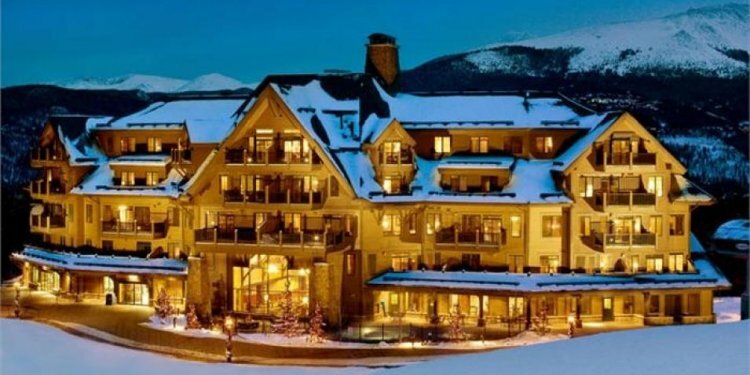 As featured in SKI Magazine, enjoy the first-class treatment of the best ski rental delivery service in Breckenridge! Let our experienced technicians provide you with a perfect fit, wherever you're staying. We bring everything you need - and that includes extra boots so you'll get that perfect fit. We also offer Breckenridge snowboard rentals and all of the accessories you need, too. So you'll be ready to cruise the slopes. Don't waste a second of your trip in a rental line - we offer the latest equipment for the same or a lower price than many top Breckenridge ski rental shops! Need more info to help you plan the perfect Breckenridge ski vacation? Click here for area resources on Breckenridge, including Local Tips, Breckenridge Mountain Resort Guide and the History of Breckenridge. Click here for a trail map of Breckenridge. Here are some sample insider tips to help you get the most out of your Breckenridge vacation. Instead of renting a car, take an airport shuttle to Breckenridge - then you can take advantage of the free bus service or even walk around the charming downtown. Take a day to ski Arapahoe Basin, an classic ski experience from before resorts took over ski towns, only 30 minutes away from downtown Breckenridge. If your schedule is flexible then visit during off-peak times, you can find great deals and avoid the holiday crowds. Breckenridge resort also just opened up additional terrain in 2013, the brand new Peak 6. It is serviced by a 6 person high speed lift, and contains both intermediate bowl skiing, as well as expert hike-to runs.